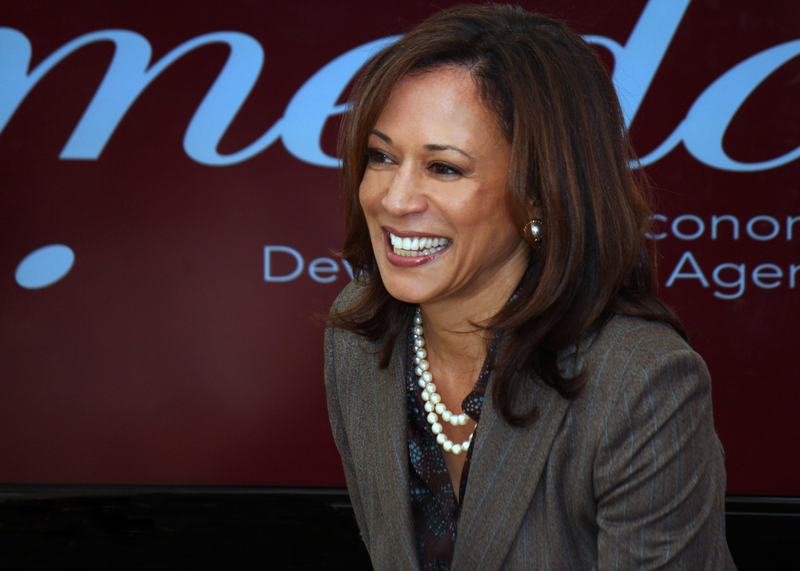 WASHINGTON, CMC – US Senator Kamala Harris, 54, first-term Jamaican American Democratic Senator from California has announced her candidacy for the 2020 US Presidential Elections. Harris has modelled her campaign logo on graphics used by the late Caribbean American Congresswoman Shirley Chisholm, the first black woman to run for US president. The junior senator is a graduate of Howard University in Washington, D.C. and University of California, Hastings College of the Law.